The Fourth Choir is delighted to announce that Dame Ann Murray has agreed to become the Choir’s Patron. 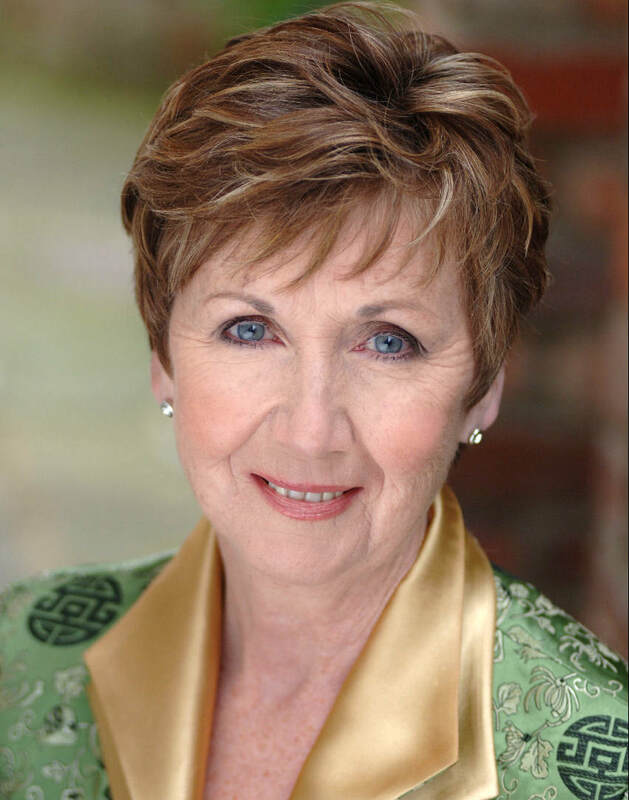 Born in Dublin and a graduate of the Royal Manchester College of Music, Dame Ann has spent a lifetime on the international opera stage and is particularly acclaimed for her performances of the great mezzo rôles of Handel, Mozart and Strauss. She has appeared in every major opera house including La Scala Milan, the Paris Opèra, Berlin, Vienna, Chicago and the Metropolitan Opera, New York. She has particularly strong associations with the Royal Opera, the Bavarian State Opera, the Salzburg Festival and English National Opera and she has sung at both the First and Last Night of the Proms. ​Dame Ann has received many awards and honours for her work including being made a Kammersängerin of the Bayerische Staatsoper in 1998 and in 2002 she was appointed an honorary DBE in the Queen’s Golden Jubilee Birthday Honours.